Hey hey happy Friday! 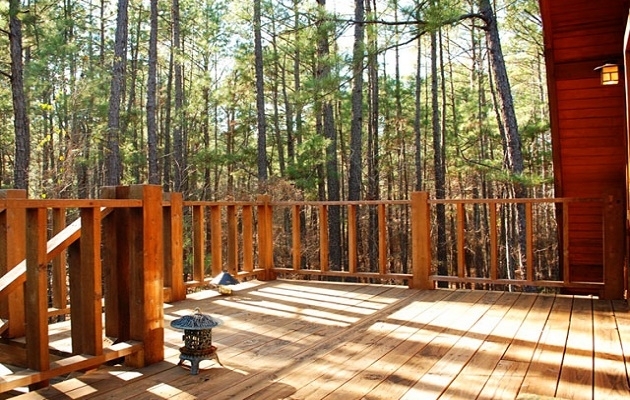 I am headed to East Texas today for a 3 day yoga retreat in the pines!! It should be some much needed rest and relaxation. Of course…I’ll also be doing a little running too…maybe even some trail running at that! –The Expert Guide to Marathon Success…such good tips to keep in your back pocket…including some from yours truly. 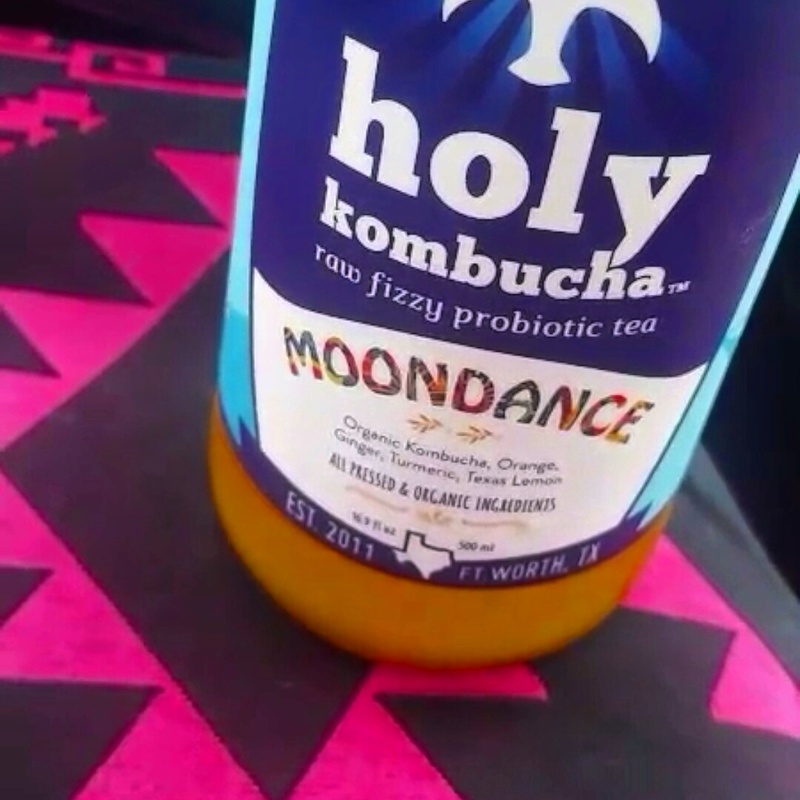 -Moondance kombucha….talk about a sip of paradise. Plus it’s local so I’ve gotta show love. –This song…just cuz it’s awesome for running. And spin class. 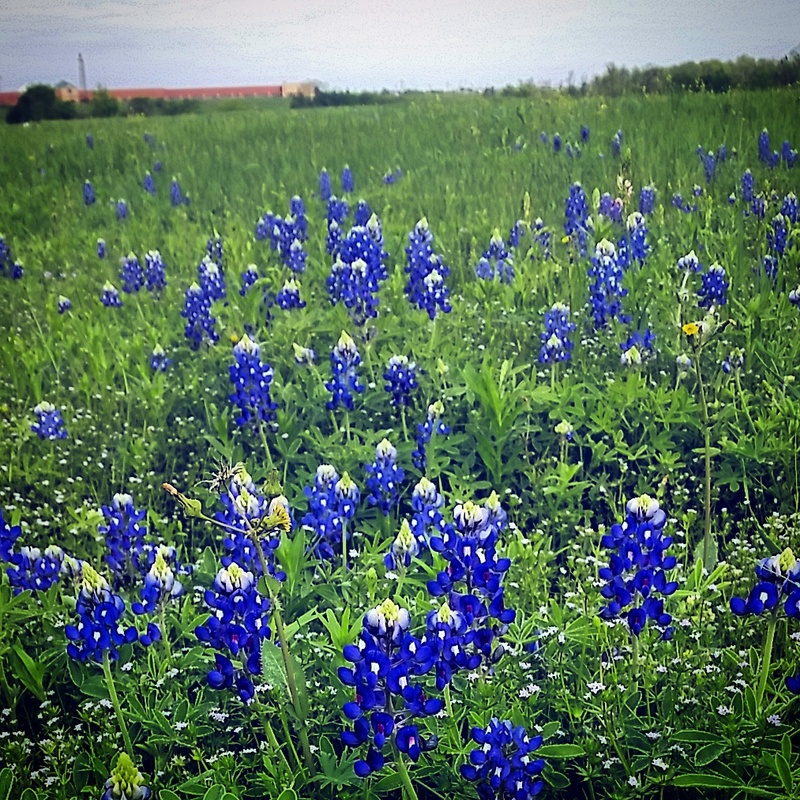 -Bluebonnets on the run…they do not last long so I enjoy seeing the Texas flower even for a short while. –15 signs you’re in love with running. YES to them all honestly. I told you I am obsessed with lists. 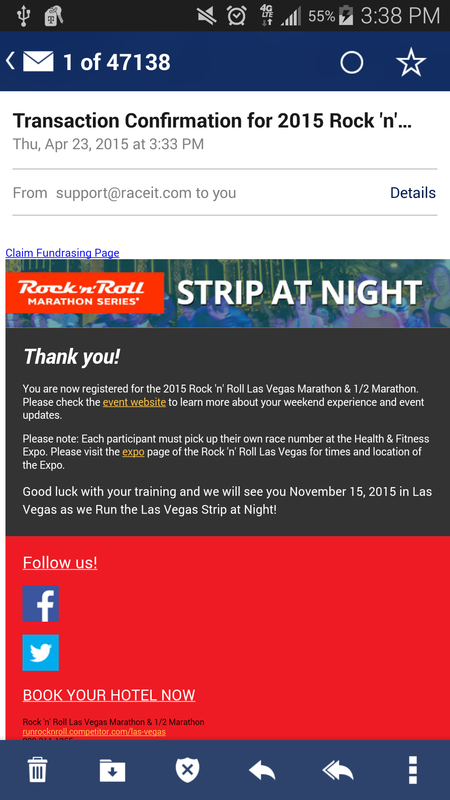 -The fact that I just signed up to run 26.2 in VEGAS baby! Bring on November. I’m ready to go now. 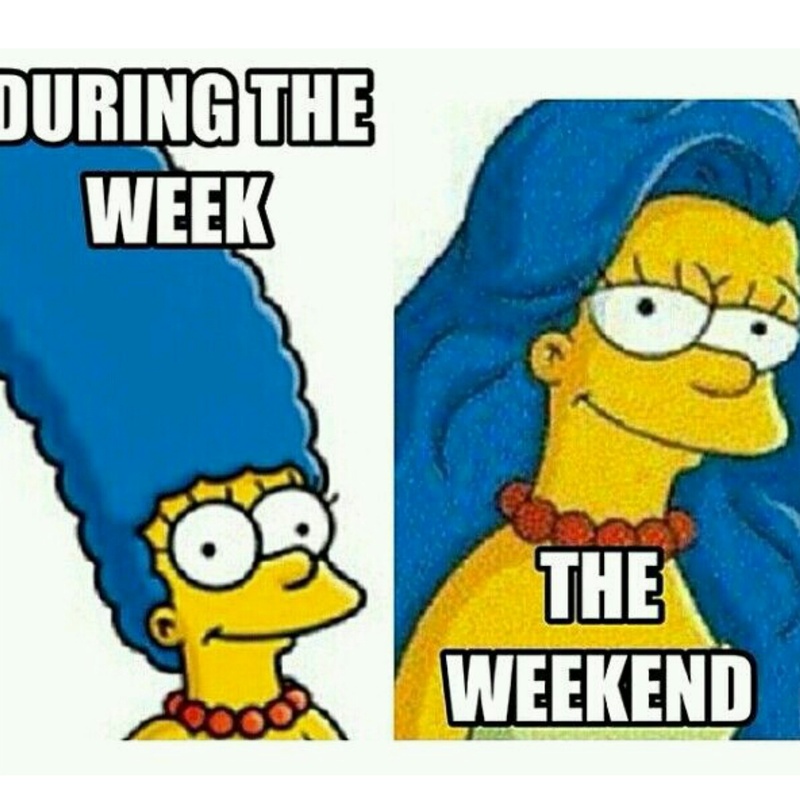 -And this…because this is exactly how I look during the work week vs. the weekend. What are you up to this weekend? Do you know the name of your state flower? This entry was posted in Friday, Fun, Running, TGIFriday Faves, Vacation, yoga by thedancingrunner. Bookmark the permalink. 🙂 Will do! Enjoy your weekend, Beth! How freaking adorable! Have a great weekend Erin!!! Now I need to go to the nearest health food store and stock up on kombucha…how have I not had it in forever?!! Also, Alberta’s flower is the wild rose! Ooo wild rose I like it! Enjoy the retreat. What an amazing experience. It is already wonderful! And they have WiFi out here in our cabin! 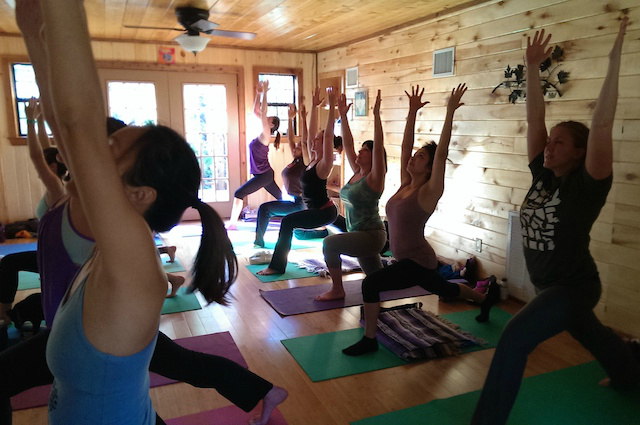 A yoga retreat sounds amazing! Have the best time. Hope you have had an incredible birthday weekend!!! Happy birthday!! !